A riot in a rainbow seemed to me a good phrase to describe the theme for the day – A Pop Of Colour. It is a very visual phrase. It reminds one of bright flowers, multi-hued birds, paint pallettes and such like. But often one finds vivid colours in miniature – like this tiny spiny-orb spider or Gasteracantha Falcicornis who is all of an inch across. 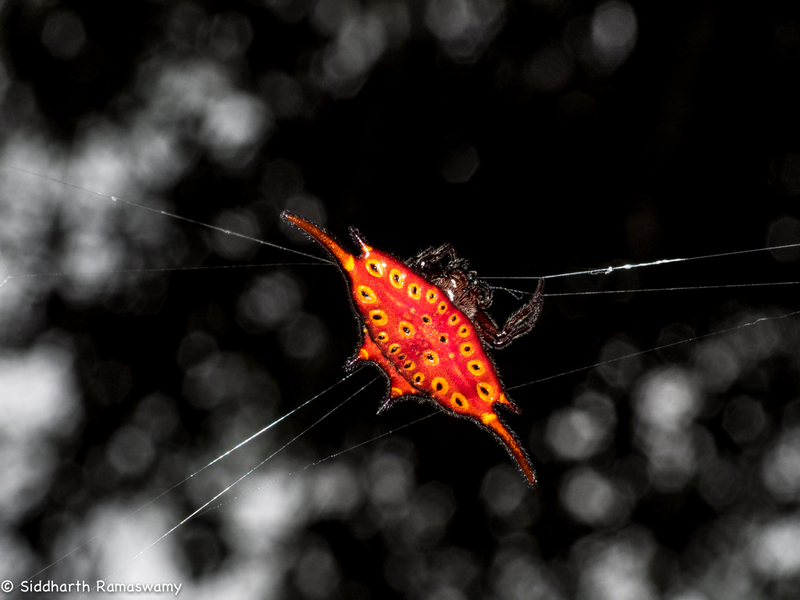 This little creature could well become a target for hungry birds as it sits patiently on its web awaiting its own prey! But nature has endowed it with this brilliant colouration which acts as a warning! Not to mention the sharp abdominal spines that discourage such predators! Out of the wilderness and in the heart of the city, during festive season, I stumble upon a sale. 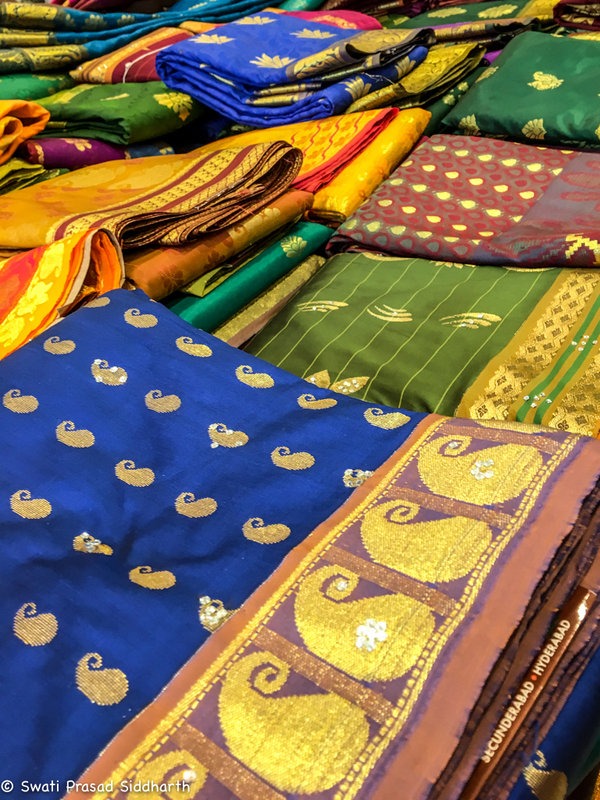 Sarees to be bought by weight. Now that is an interesting way to buy your wedding trouseau. Colours by kilos?!? 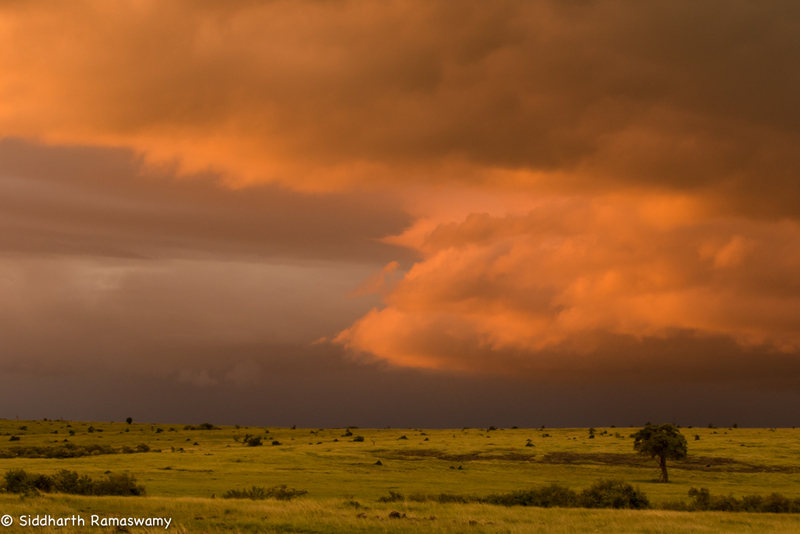 But the Savannah also offers colour in more human terms. Like this village of the Kenyan Maasai community that took advanatage of a break in the rain to dry their vibrantly patterned clothes! 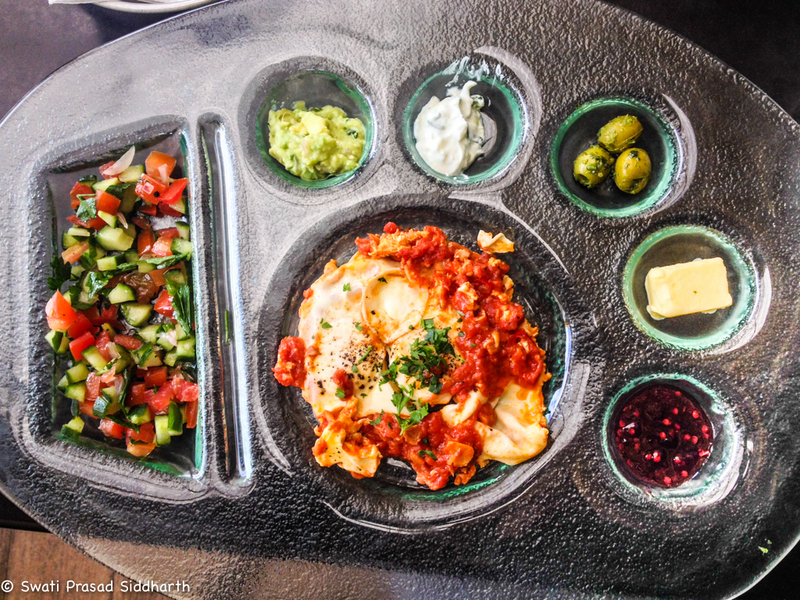 Of course, some of the most attractive colour combinations show up in a plate of food! After all, one of the assurances that a meal is balanced is if it has all the different colours in it! 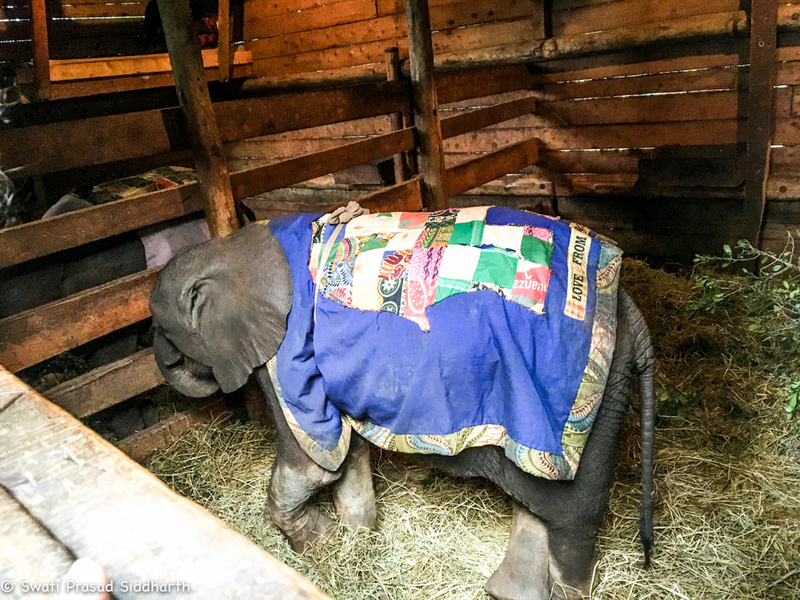 Yet possibly one of the most impressive pop’s of colours we have had the privilege to see was on blankets like this one – fantastic hand crafted patch-work and quilting by school children – to keep the baby orphaned elephant at the David Sheldrick Wildlife Trust warm! These blankets are extra special because the warmth they provide literally makes a difference between life and death for these babies who would otherwise have been kept warm by their slain mothers. Colours do bring life, in this case, quite literally! Very beautifully written. Lovely photos with apt descriptions!